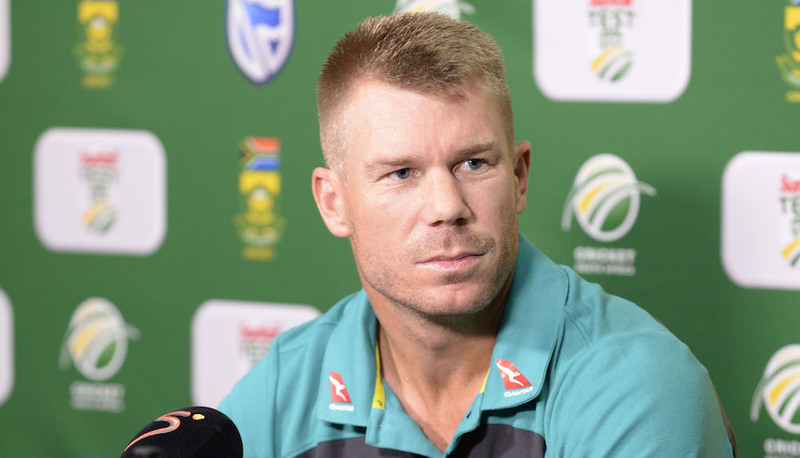 David Warner is free to play in the second Test against South Africa in Port Elizabeth after accepting match referee Jeff Crowe’s sanctions for his stairwell incident with Quinton de Kock on Sunday. 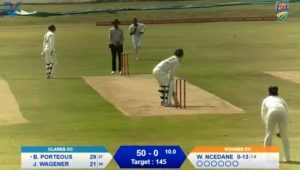 Both Warner and De Kock were charged for bringing the game into disrepute. As a result, Warner has been fined 75% of his match fee – approximately R125,000 – and given three demerit points. A level two offence can warrant up to four demerit points, which equates to an automatic suspension of one Test or two ODIs/T20I, whichever comes first. But Warner has accepted a sanction of three points, meaning he’s free to play in the second Test, which starts on Friday. By 12:15, Cricket South Africa was in a meeting discussing whether or not to appeal the sanctions against De Kock. 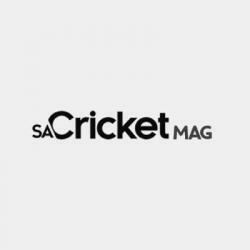 a spokesperson told SACricketmag.com.